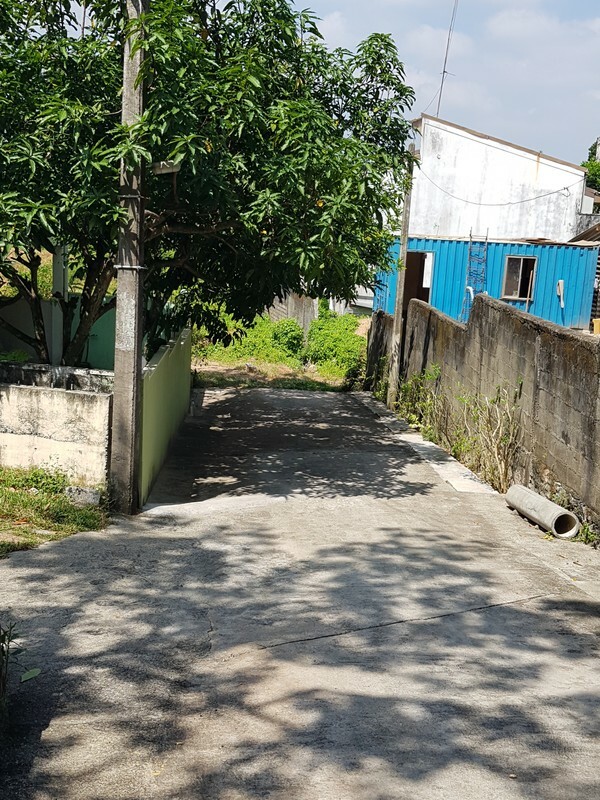 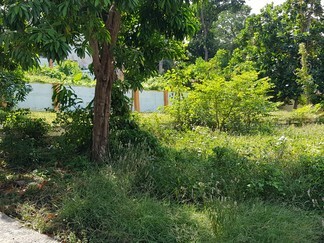 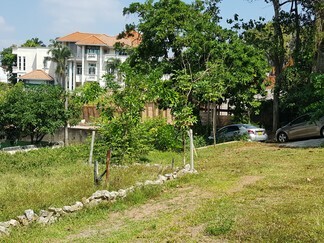 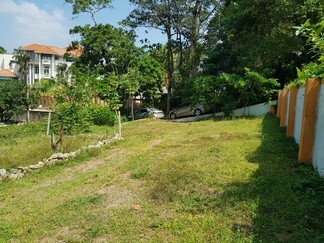 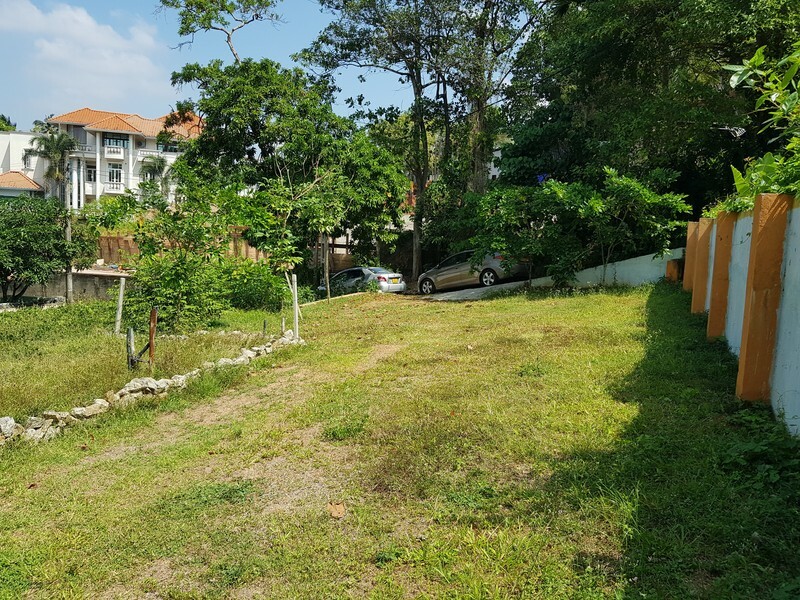 This small plot of valuable land is at Battaramulla - Subuthipura Highly residential housing scheme. 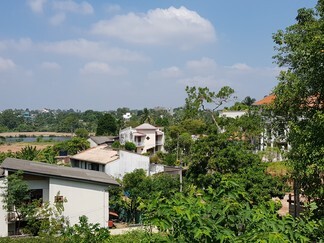 The distance from the main Rajagiriya Battaramulla Main Road is approximately 1 Kmtr. 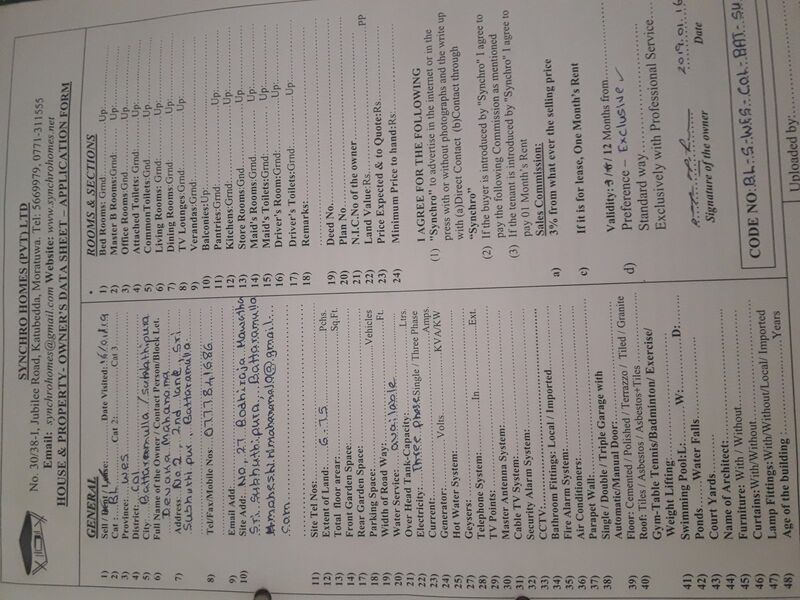 This is very close to all goverment institutes, such as Sethsiri Paya, Pass Port Office, Super Markets, Petrol Shed, Parliament etc with all other convenience for shopping and marketing with waliking distance to the town.The neigboring propertis are owned by professionals. This plot is ideal to construct a two or three storied luxury house, so that here will be a beautiful view of a lake and other scenary.